Gina Almona is the proud owner of the Astoria-based salon, Blo It Out. 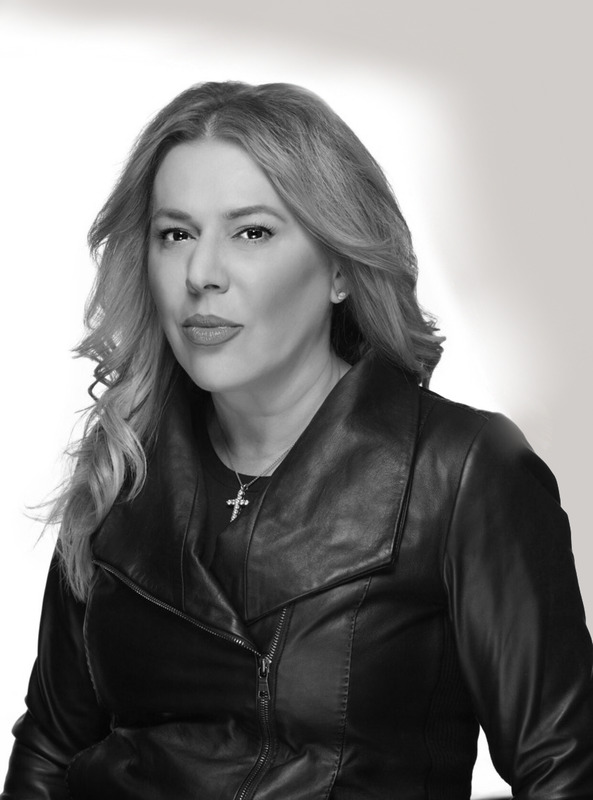 With over two decades of experience in the beauty industry, Almona has worked alongside beauty icons such as Linda Ferri. Almona has been able to keep a fresh perspective in the industry by demonstrating and participating at trade shows and workshops like International Beauty show. In addition to her appearances at workshops, Almona has become an educator to keep herself and her elite designers up to date with classic and innovative looks. Almona's one-of-a-kind approach has led her to being featured in many leading publications such as Time Out New York, People Magazine, and Queens Scene. Her passion for beauty care is what makes her salon a destination. Niki Galanomatis studied at the esteemed Art Institute of Hair Dressing-Montreal Quebec, Canada. She has been in the hair industry for over 25 years and is currently an International Educator and Platform Artist for Keratin Complex. When Niki is not in the field spreading Keratin Complex love, she is working behind the chair at Blo It Out. Niki is known as "The Blow Out Queen" for the voluminous hair styles she creates for the stage featuring our Keratin Complex Express Blow Out. She has been Featured in American Salon, and Launchpad Magazine working Beauty Editor Events for Keratin Complex. Changing people's lives and overall attitude when walking out of the salon, and the constant advancements in the science of hair treatments and products, fuel her passion for the hair industry. With more than 10 years of experience, Marcella truly loves what she does. Hair is Marcella's passion, and she continues to dedicate herself to the industry and her clients by furthering her education in hair coloring, cutting, and styling at Blo It Out. Marcella believe that hair design is more than a profession, it's a way of life, it's an art, and it's self-fulfillment.